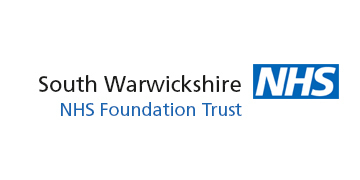 The new three-storey orthopaedic ward at Warwick Hospital is a centre of excellence for orthopaedic care. The development includes 57 beds which are split over three floors. The ground floor is home to Thomas Ward which provides trauma Orthopaedic care and on the second floor the Greville Ward treats elective Orthopaedic patients – both of these wards have been designed and built with a focus on patients, which includes ensuring that the areas are dementia friendly, with Speller Metcalfe responsible for the fit out of these two floors. The top floor of the new building is the Beauchamp Suite, which offers NHS patients the option to pre-book a single en-suite room to recover from their surgery.